EXO has always been out to conquer the K-pop world. 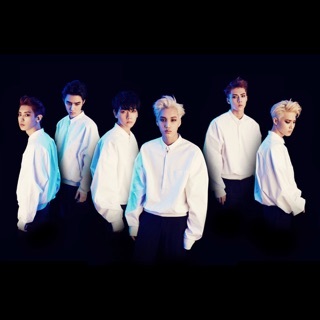 They debuted ambitiously as two twin units, EXO-K and EXO-M, who simultaneously promoted the same single (“What Is Love”) in the Korean and Chinese markets. But their biggest successes have come as a unified group, starting with 2013's “Growl,” which dominated the charts with its '90s-throwback appeal. 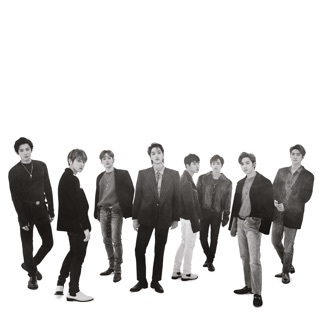 From their most daring hip-hop and EDM-inspired tracks to classic R&B ballads, EXO blend the best of their SM boy-band predecessors—the raw power of TVXQ, the playful energy of Super Junior, and the sleekness of SHINee—into one potent package.